I really loved this retelling of the Peter Pan story from Tink's perspective. 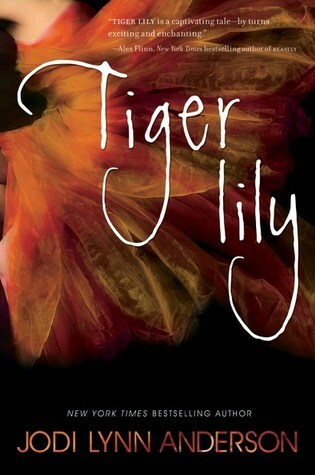 It follows the life of Tiger Lily before and after Wendy comes to Neverland (for the record, I still dislike Wendy) as told by Tinker Bell who has formed a loyalty to Tiger Lily and follows her everywhere. The descriptions of the characters was very good and the way they interacted with each other was well written. The story itself was a quick read, but didn't feel hurried or dense. I would definitely recommend to fairy tale lovers.